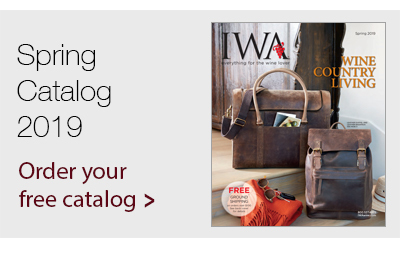 IWA Design Center. 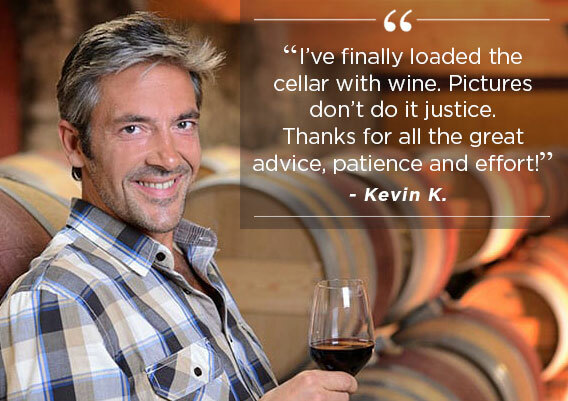 Making Your Dream Cellar a Reality. 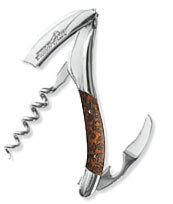 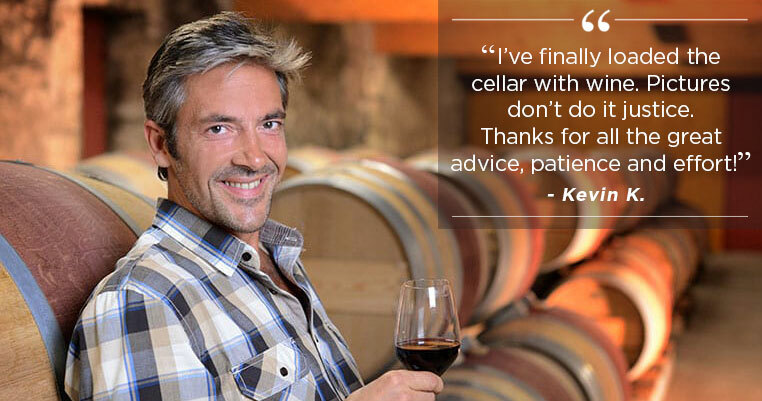 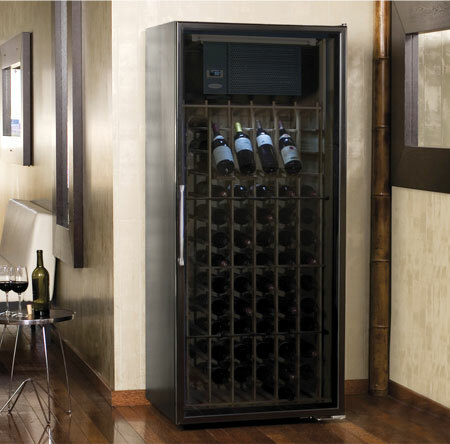 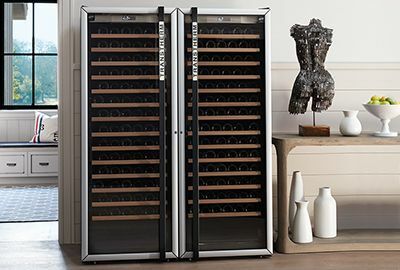 For over 30 years, thousands of wine lovers have chosen IWA to design their custom wine cellars. 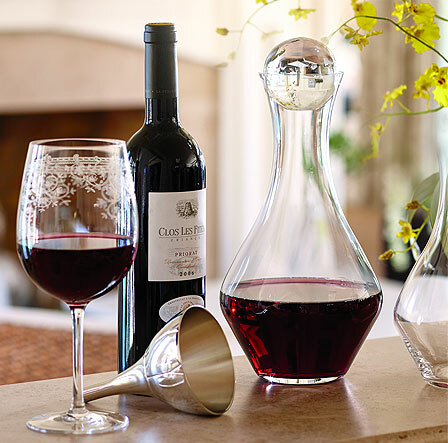 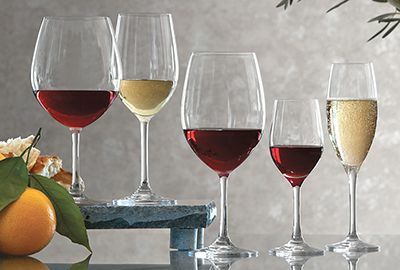 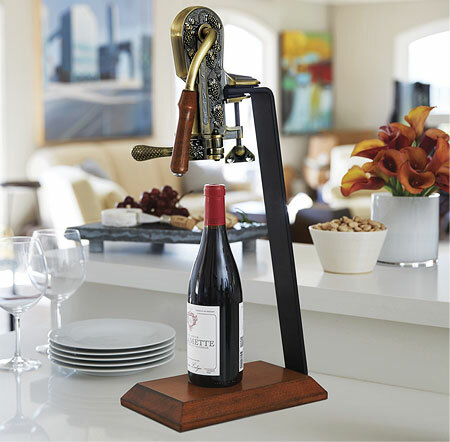 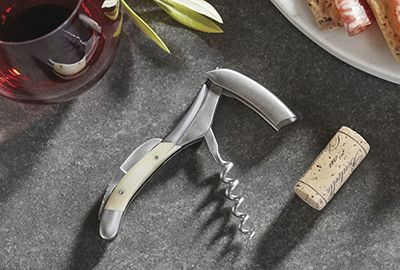 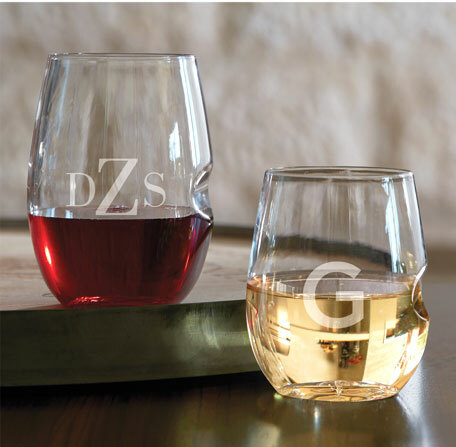 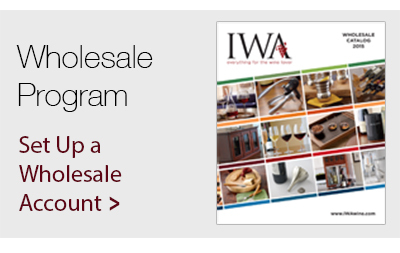 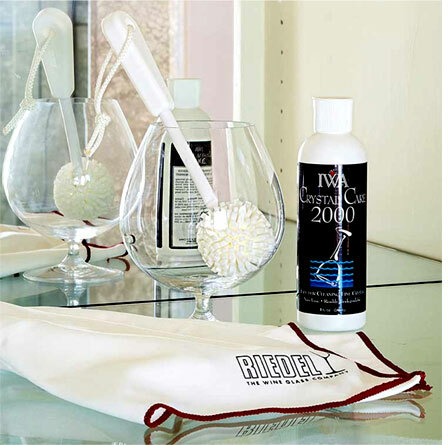 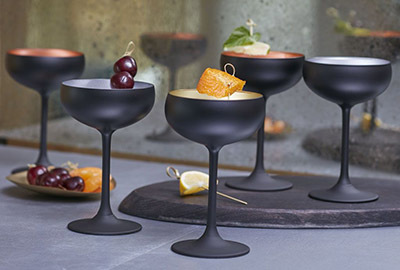 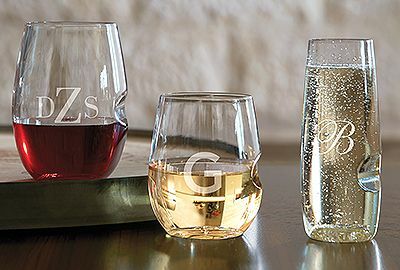 Here's why: IWA offers the widest selection of custom wine cellar products from the leading manufacturers in the industry, which accrues to the benefit of our customers. 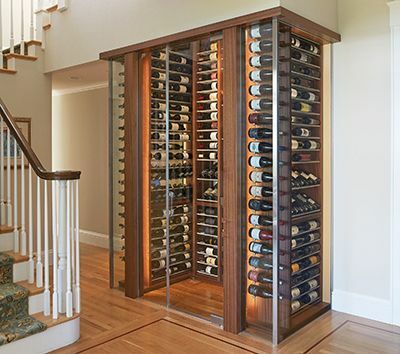 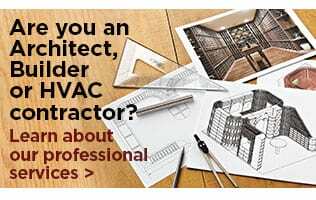 Tell us about your project, and we'll create CAD drawings to build your custom wine cellar. 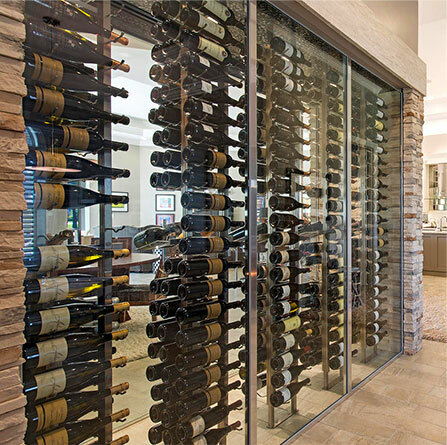 Whether you're looking for a simple design or a masterful showpiece, let us help you make your dream cellar a reality!